"It ain't what you don't know that gets you in trouble. It's what you know for sure that just ain't so." I had never heard that Mark Twain quote until I saw the movie "The Big Short," and that quote rings true in my life, the world of education and how most people think. It's exceptionally wise, and as a self-described "43-year-old sophisticated gentleman," I must say that I could not have said it better myself. We're starting another year — 2017 — which in many ways sounds like the space age to me. I remember when Prince's song "1999" came out in 1982, when 1999 seemed soooo far away. Well, this is the year in which the song "1999" is actually further away from 1999 post-release than it was when it came out. I see a bombardment of cliche ideas bestowed upon students that doesn't make sense to me. Often times, students are told that if they are driven and find a marketable profession, then they will be on some sort of path of "success." Unfortunately, that thinking is not truth. That thinking helps conformity and fosters hard workers. But does it promote educated, individual thinkers? Let's repeat the quote: "It ain't what you don't know that gets you in trouble. It's what you know for sure that just ain't true." My mom often says this quote from George Bernard Shaw: "Youth is wasted on the young." When I was younger, I would roll my eyes at the quote and think, "Yeah, whatever, mom." It turns out that I have hit a point in my life, when I also agree with my mom's quote. Students — and I'm talking good, hard-working kids — most likely will get an idea in their heads and follow it. They'll put blinders on and think that they're on the path to "success," and, years later, they'll learn that Mark Twain's quote turned out to be true. This question then hits: "Are they able to adapt and accept their mistake, or are they stuck on a path they wish they weren't?" That question could be rephrased: "Did they glean enough from their actual, authentic education, or are they stuck in a life as mindless workers?" It turns out that I've been saying Mark Twain quotes for years but didn't realize they came from him. As an educator, one of my favorites that I often recite is: "Don't let your schooling interfere with your education." That's a slight rewording of a Twain quote, and I must point out that I have met Mark Twain's clone — Leo Hetzel. 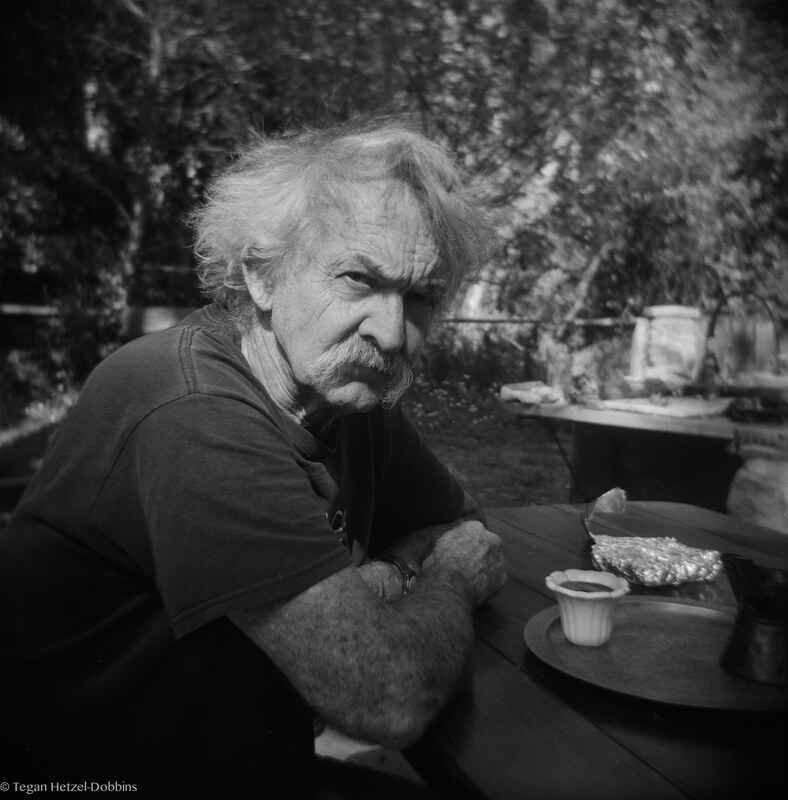 It turns out that longtime Long Beach Press-Telegram photographer Leo Hetzel is a dead ringer for Samuel Clemens. Leo is one of those guys that everybody likes. Leo, I imagine you've had to have gotten these Twain comparisons, but if not, please think Twain on Halloween. 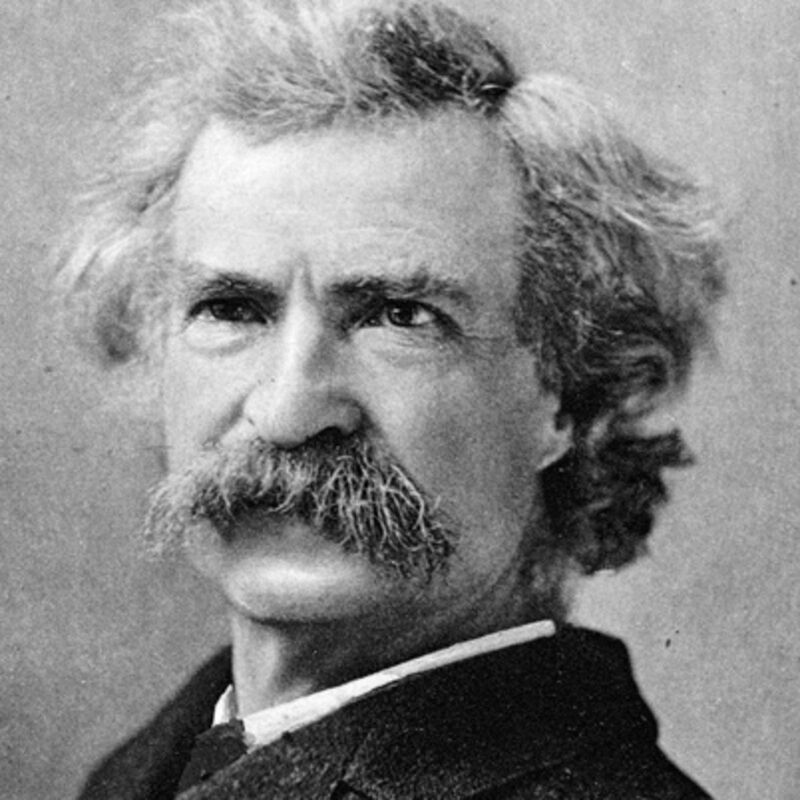 Anyway, I am not a huge fan of Mark Twain's literature, but I am a fan of the personality and provocateur. The quotes on education are freaking brilliant. When he says to not let schooling get in the way of education, I could not agree more. Admission into a respectable college is so difficult nowadays, and students are so focused on getting A's that they typically disregard genuine understanding in lieu of how to give the teacher what he wants for the grade. To be educated in 2017 means to be a rebel, to stand outside the norm and actually know things and have skills. These rare, rugged individuals sometimes say things before consulting Google. The literate world, as I know it, is shrinking — at least of what I see in Southern California, which may not exactly be a hotbed of literacy. I rarely see individuals with working-class or middle-class jobs who read books. I equate a passion of reading with a passion for life. And how can people have this passion when they are fighting to make ends meat and asked to work 49 weeks per year? If you are able to read but not willing, are you a reader? There still is a chance that people have gone their whole lives not tapping into books that speak to them or help them. Maybe they don't realize the wealth of books out there, and if not, at least the New York Times Book Review and Goodreads are good places to start. "The man who does not read books has no advantage over the man who cannot read them."